Councilman Brad Lander (left), standing in the crowd. 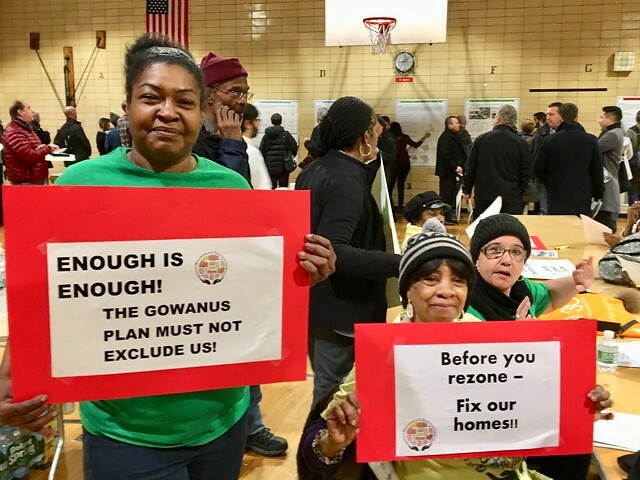 Yesterday evening's presentation of the Gowanus Draft Zoning Proposal must have been very rough for representatives of the New York City Department of City Planning (DCP)'s Brooklyn office, as they faced a mostly hostile Gowanus community. It was entirely predictable and of DCP's own making. 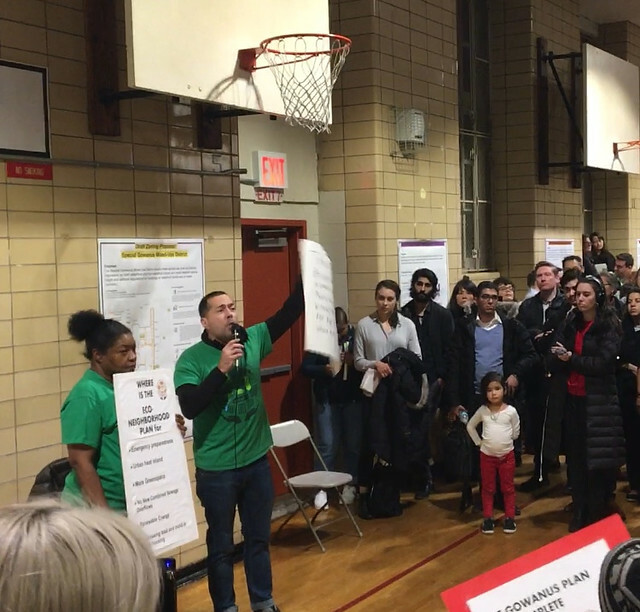 Instead of providing local residents with a forum in which they could ask questions and get answers communally, DCP had basically printed out its online presentation on poster boards and taped them to the wall of PS32's gym. As one local resident tweeted, 'the city attempted to turn it into a science fair style open house', which backfired big time. It was obvious from the start that the whole thing had been designed to control rather than to engage stakeholders. People were generally angry that there was no formal Q and A session this late in the rezoning process. Some called it unprofessional, a total waste of time. Others felt it was disrespectful, especially since many had been involved with the community visioning process for the last two years. 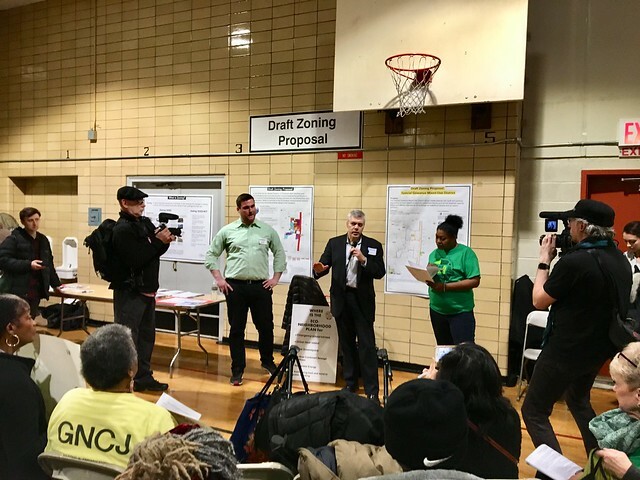 Members of the Gowanus Neighborhood Coalition For Justice (GNCJ) tried to engage DCP in a more meaningful conversation by bringing a PA system and by setting up chairs in the gym. 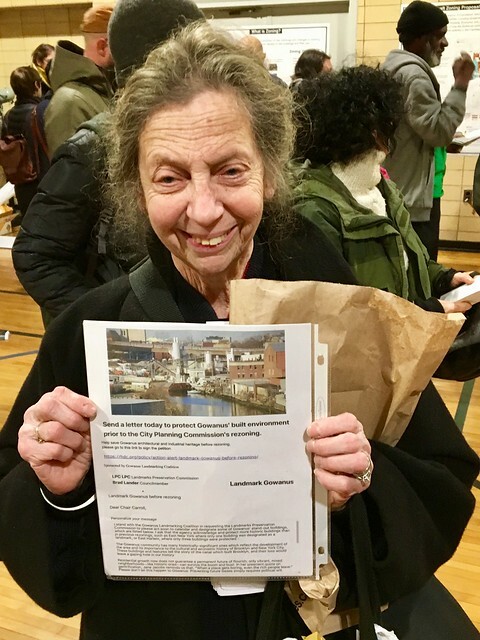 Karen Blondel, who has lived in Gowanus NYCHA housing for the past 40 years and is an environmental organizer for Fifth Avenue Committee, took the microphone to demand a real public meeting. She addressed the lack of commitment from the City to '"fix environmentally unsafe conditions in local public housing." 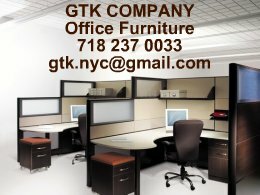 "The Gowanus Plan is incomplete-City Hall take a seat!" "Before you rezone-fix our homes!" "Scope until our demands are in scope! No Scope until we're in scope!" 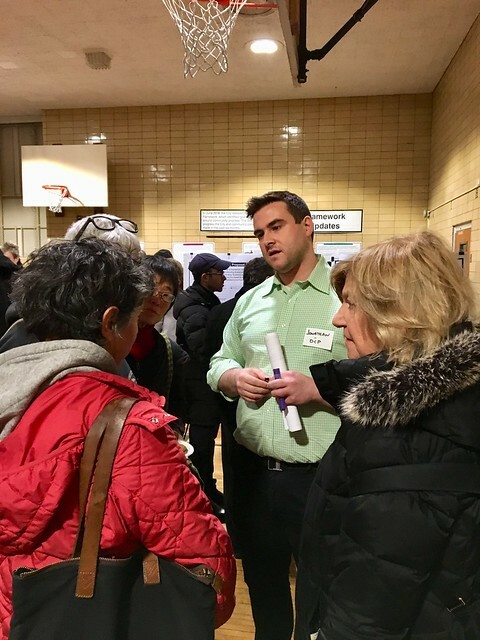 Other stakeholders demanded to know how the City planned to address the neighborhood's failing infrastructure, especially sewers, schools and public transportation once the neighborhood was up-zoned. "What happened to the inclusion of an Eco District in the rezoning plan?," several people asked. 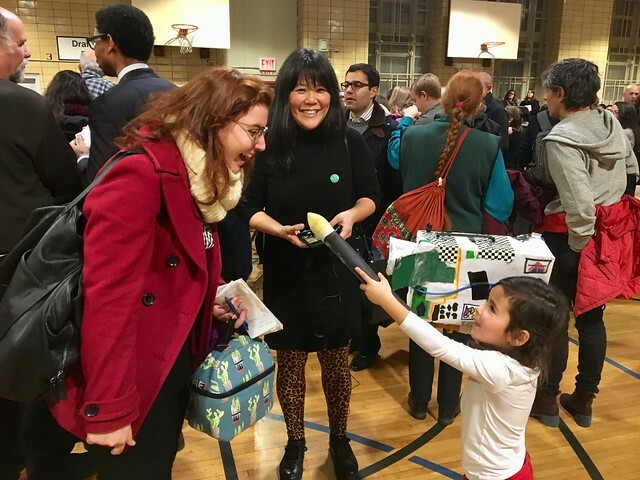 Winston Von Engel and Jonathan Keller of NYC's Department of City Planning eventually tried to placate the audience by promising a proper community meeting at Community Board 6's Landmark/Land Use Committee meeting on February 28th in PS32's auditorium. 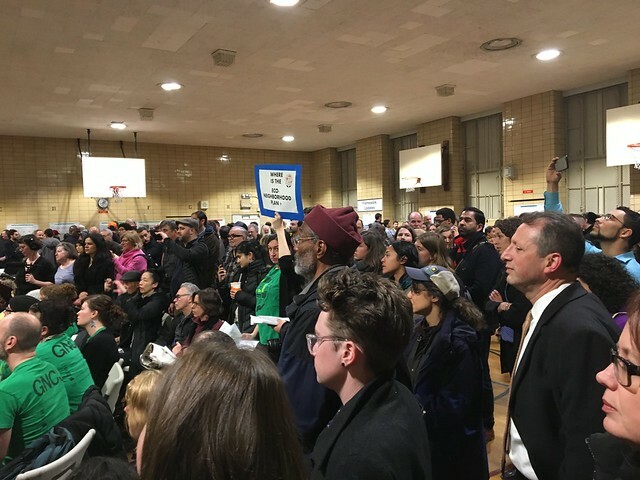 Councilman Brad Lander arrived late, so missed most of the initial fireworks, He tried to diffuse the situation by playing Mr. Nice Guy and by reiterating that the rezoning plan was unlikely to please everyone. As for Councilman Stephen Levin, whose district includes all Gowanus NYCHA residents, he did not show up at all. It was an interesting evening to say the least. Were ANY community benefits or amenities included? In the PLACES effort, promises were made that DCP would avoid a developer-driven rezoning. When is EIS scoping planned (start of ULURP)? How many affordable apartments are projected and will any be reserved for locals? The online information is pathetic and meaningless and DOES NOT reflect any of the desires raised during PLACES. Public Place site is still mapped as Parklands one of the presentation posters showed. This is the first time that the City has acknowledged this fact - as all this "visioning" for the site for residential development was being touted as inevitable.Brad Lander acting like it is a done deal that it will be developed for housing. But development for housing is NOT inevitable people! 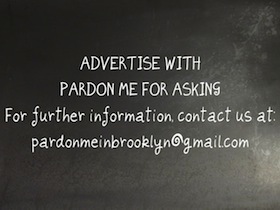 Brooklyn is underserved for parklands - that is a factual statistic. Fight for Public Place site to keep it as is, parklands!!! This is a fight that can benefit us all for generations to come! Always the canal is painted a bright, happy blue color. Perhaps in 30 yrs. by that time I’ll need senior housing. When will the city stop bulldozing communities? I applaud the landmarking effort by FROGG and have mailed my support. And what about that film studio? Has it still been taken over by eminent domain? Let’s keep fighting for a logical and decent plan complete with boat launches. I am so proud of my GCNJ neighbors who spoke for many of us. 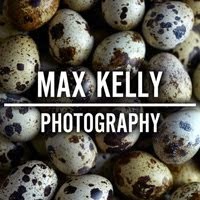 The science fair presentation is an insult to the community. 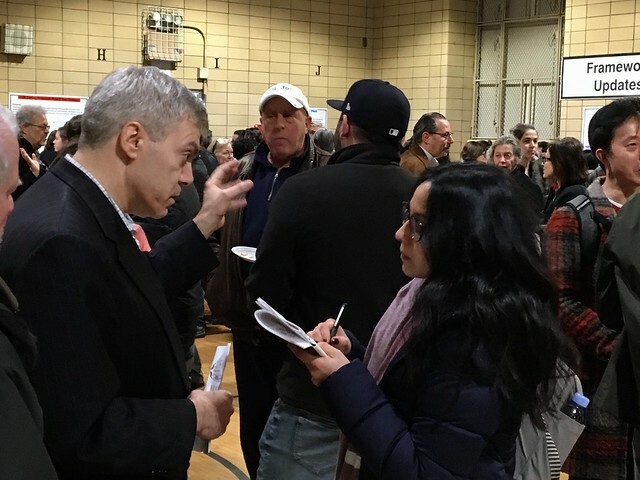 Meaningful engagement and the opportunity to ask questions in a public forum should not be too much to ask especially when there are such drastic changes proposed for our neighborhood. Many of us have similar questions. 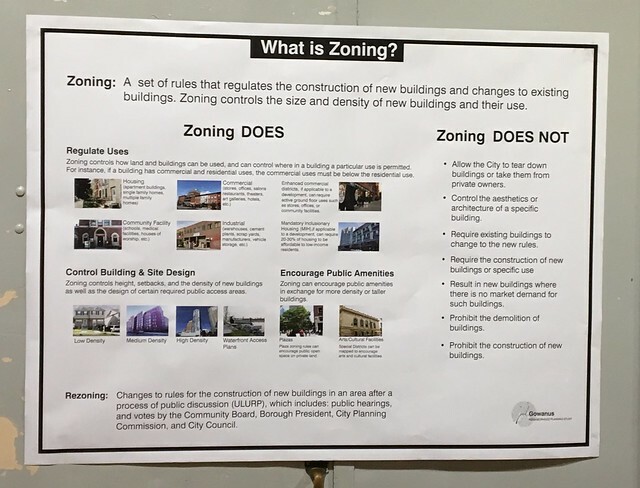 Personally, I would like to know whether proposed height restrictions are enforceable when zoning allows for more or whether there is “wiggle” room to allow for more height. 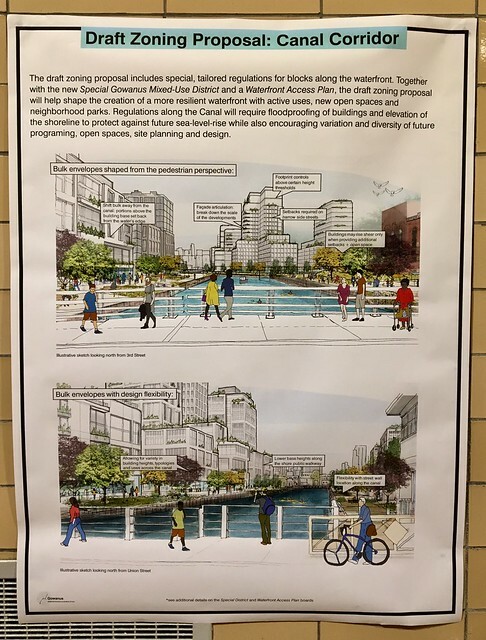 I attended many Bridging Gowanus meetings and Public Place was never part of the rezoning. It was always a separate issue. It was only by attending this meeting (and knowing what to look for) that I learned that the Public Place designation was to be removed from the city map and the originally proposed 750 units (give or take) has now mushroomed into a much larger development with 22-30 story permitted. The fact that the city deems this appropriate because the Smith and 9th Street station is a “transportation hub” is laughable. Public Place belongs to the community, not a developer, politician, or not-for-profit, and the community should be given the courtesy of having input as to its use. Including it in the rezoning is a sleazy bait and switch especially when the proposed residential development has grown so massively. By the time this plan is implemented Brad Lander and Steve Levin will be out of office and no longer accountable to their current constituents. Brad Lander is going to ask us for our vote and trust when he runs for comptroller. Avoiding engaging with his constituents is not the way to earn either. And Public Place is one of the plots of land where they're considering a 30 story building! Ridiculous! Why did Brad Lander ever put us through the Bridging Gowanus ruse? 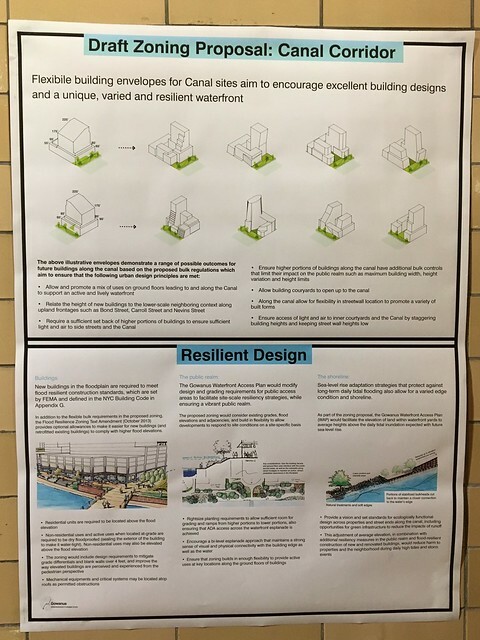 It's all about what developers want, not the community.This rezoning plan destroys Gowanus, plain and simple. People, please do not vote for Brad Lander, no matter what office he seeks in the future. Please remember what he is trying to do here. Screw the goddamn dredgers and their canal access. 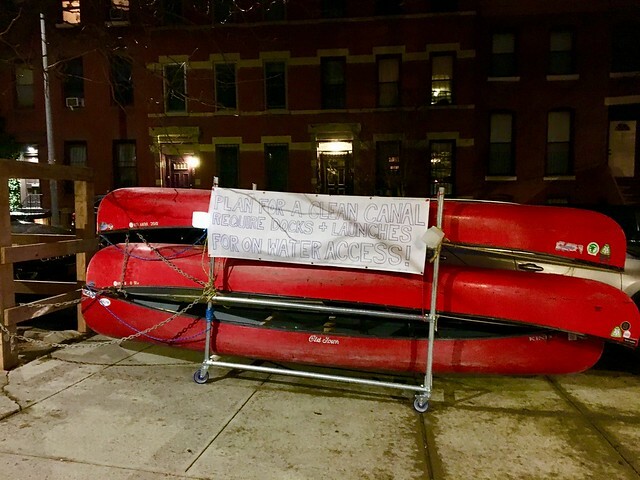 they were more than happy to sell out the community when Lightstone offered them a boathouse. They need to take a seat. In fact, they can take a seat in a canoe and drown in poop. 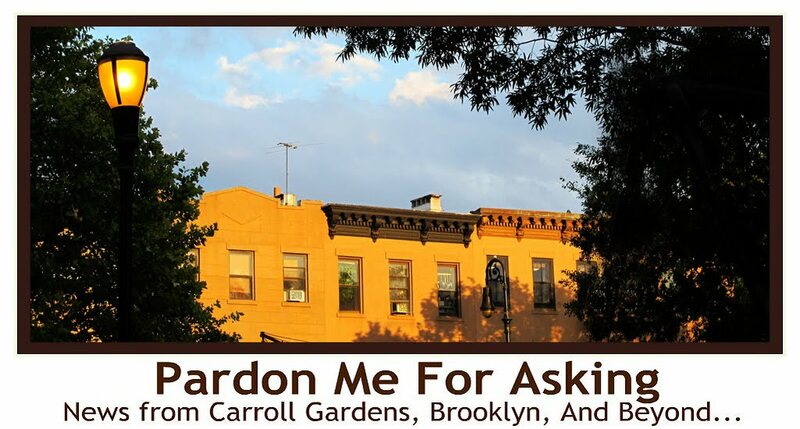 In The Brooklyner, quoting Brad Lander: “I am pretty sure if they gave a prize for a neighborhood that did the most planning about how to think about its future, definitely in NYC or maybe in the whole world, I’m pretty sure it would be Gowanus." Talk about delusional hyperbole - Lander seems to have drunk the Kool Aid he concocted. 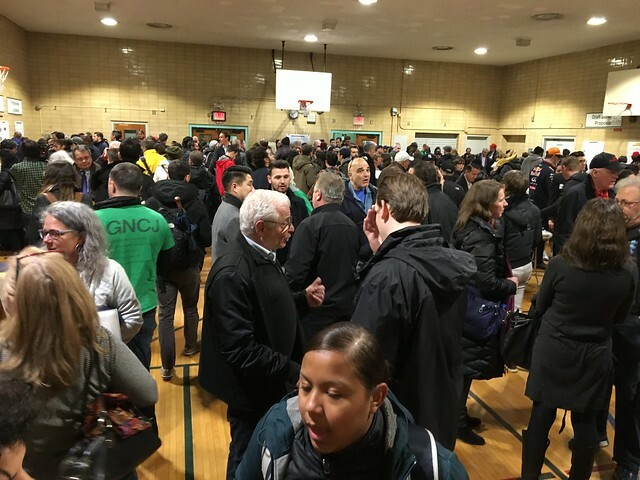 It speaks volumes, also, that Council Member Stephen Levin did not attend. CM Levin is absent when discussing plans for the southern portion of his district. 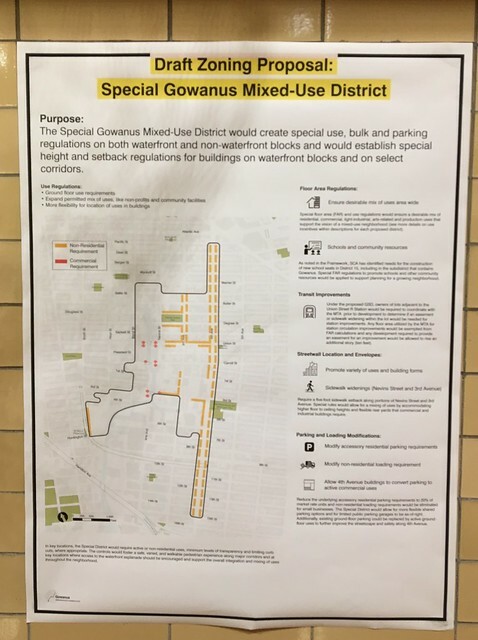 He ignored us when our community asked for a skateboard park above the DEP Gowanus tanks and he continues to pretend this rezoning is not occuring in his district. Can Karen Blondel run for City Council?